JuJu2Cast Network: New Episode!! GamezAttack Audiocast #100: Happy 100th Episode!! New Episode!! 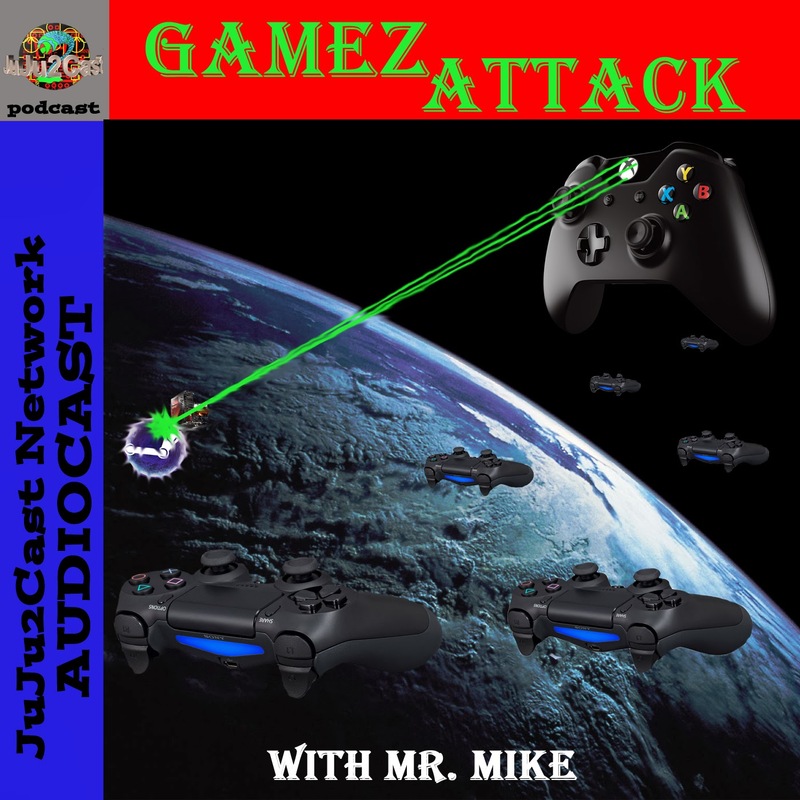 GamezAttack Audiocast #100: Happy 100th Episode!! !! NOTE NO NEW PODCASTS ON THE 5TH-7TH WRESTLEMANIA BREAK!! >Games Mr. Mike Has Played! GTA Online Again! & TitanFall Again! > We talk the history & future of the Podcast & the Game Industry! > MS Digital Sharing Could Return! > Portal coming to Nvidia Shield? Visit Us @ juju2cast.com!! Same site New address!! !